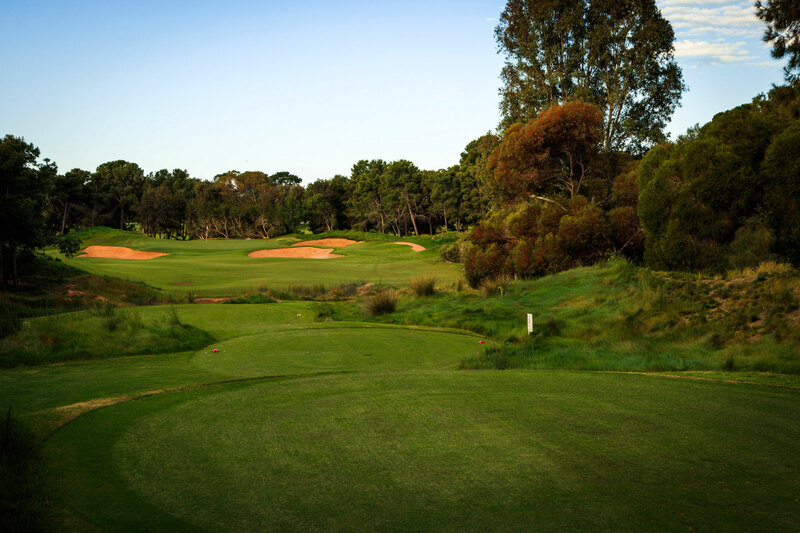 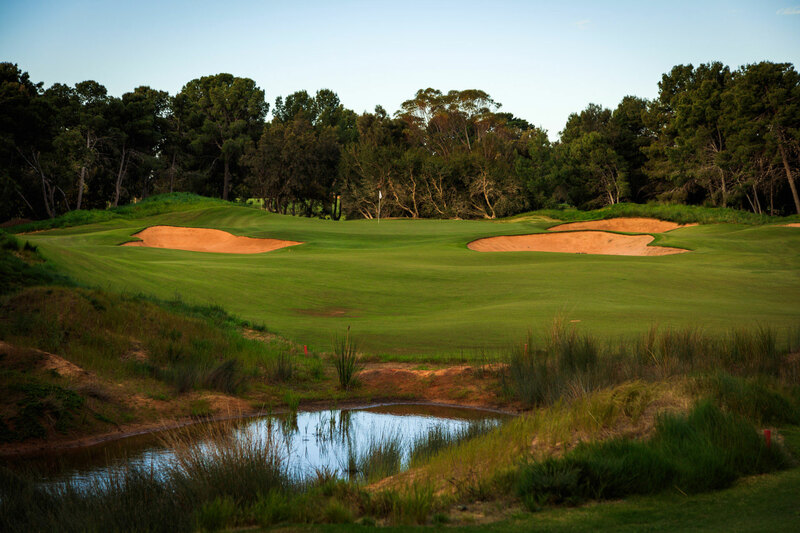 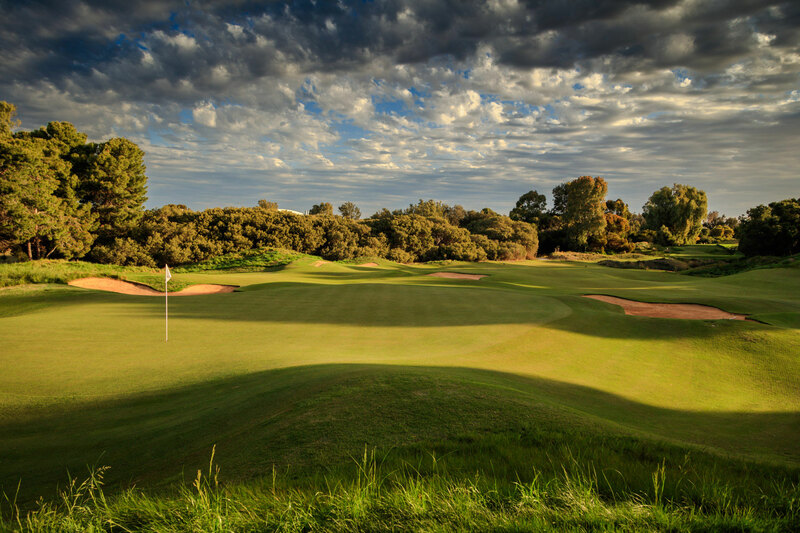 This wonderful par 3 is used when course works are being done elsewhere and has become a favourite of the members. Teeing off from a raised tee to a green surrounded by a small mound on the left and grassy hollow to the right and rear, it’s protected by 2 bunkers on the right and one short left. 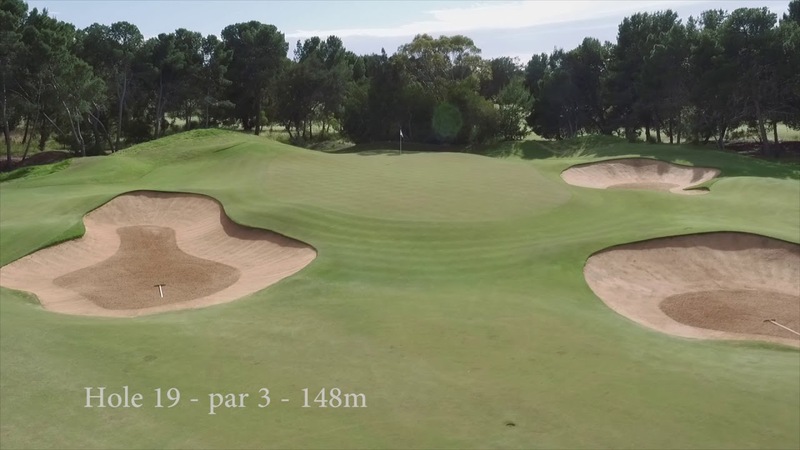 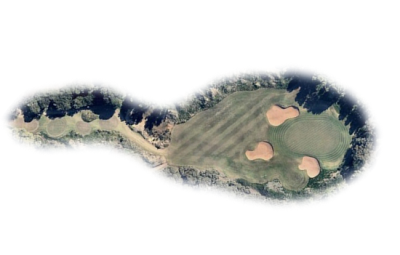 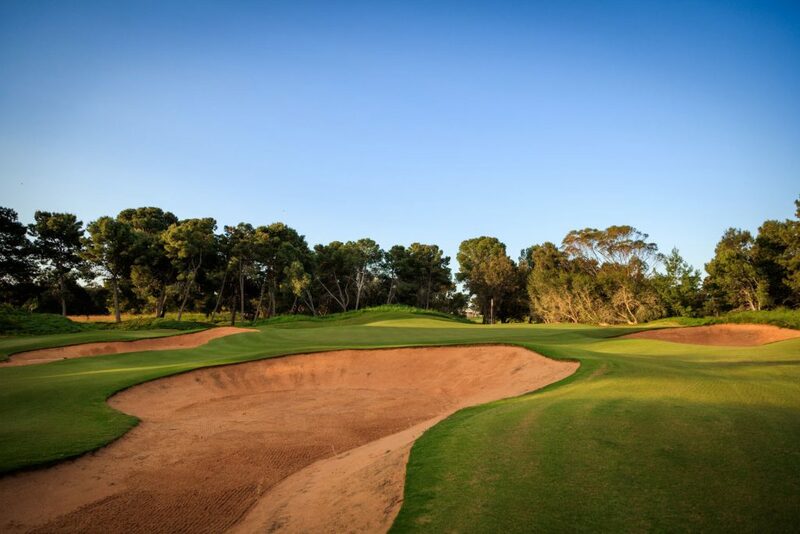 The tee shot needs to carry to the green as the opening between the front bunkers is very narrow but a shot landing on the green is rewarded with a relatively flat green sloping back to front.